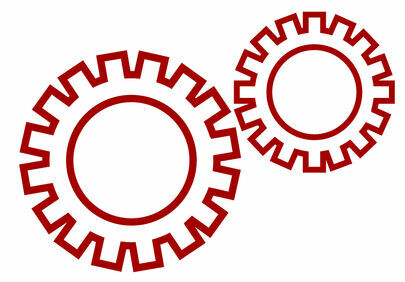 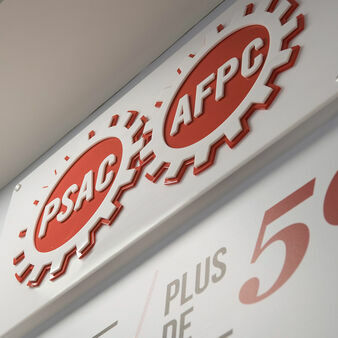 The Public Service Alliance of Canada (PSAC) has a membership of over 180,000 workers in provincial and federal government departments and agencies, Crown Corporations, universities, casinos, community services agencies, and Aboriginal communities among others. 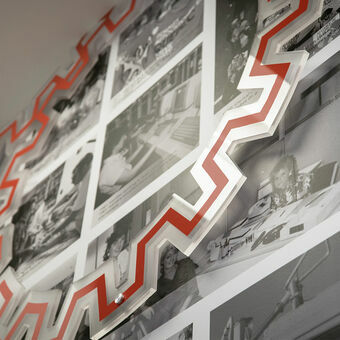 Through archival images Chapter One explored the diverse people and professions of PSAC. 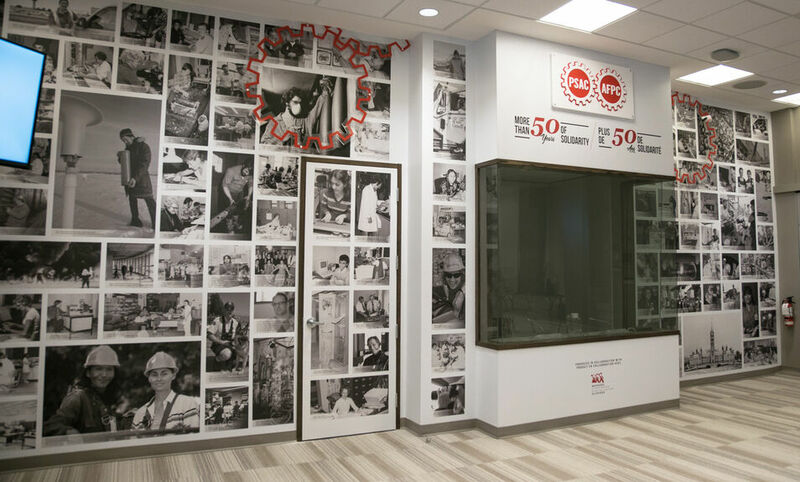 We designed, produced and installed this exhibit celebrating 50 years of solidarity.